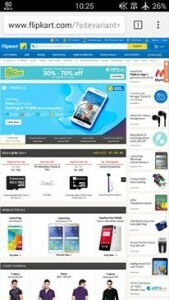 As you Know, you can't Flipkart site in mobile phone. 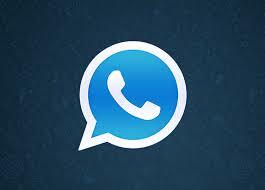 It will ask you for install app. It's Very Irritating. 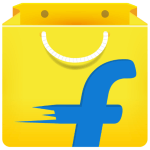 Then what should you do, as you know flipkart changed their mobile site that you need to use Mobile app for use flipkart in mobile Then you must do a simple trick for open Flipkart Website in Mobile Phone without any kind of app. This trick is very simple. 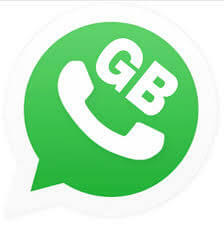 You will get a link from below, you have to open site from below link & you'll get to open Flipkart Site in Mobile Phone without any problem. 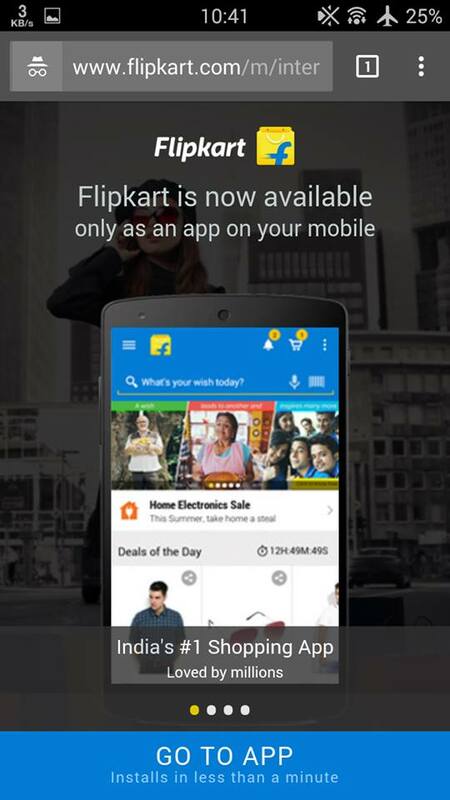 also download flipkart app now in your phone, if you don't want to browser flipkart in Desktop mode. 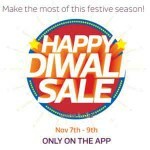 You can also use Flipkart.com without any type of app, for this you just need to open below given link, & it will not ask you for download or open app.you will redirect to Flipkart official site directly & shop or Buy anything you want. 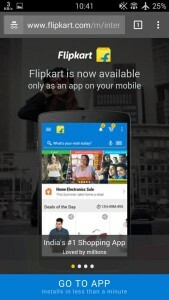 No need to install Flipkart app for use site in mobile Phone. So have a Look at the trick from below & Enjoy this trick. 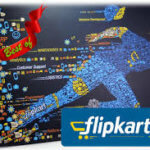 We have also shared Flipkart free delivery trick. Select Products of your Choice, & Buy Them from Mobile Without Using app. As you can see in ScreenShots above, Before it was asking for download Flipkart app for browse site, Then After open from above given link it's opened Flipkart app directly without asking to download app. 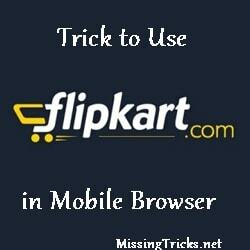 Enjoy this trick & Browse Flipkart.com from Mobile Phone Directly without any App. Feel free to comment below if you have any suggestions or questions regarding this post. Thanks for Visiting. Thnx arsh..i m very hppy wid ur site..
Dear admin, can i got affiliation ads too of flipkart..
can we browse amazon site on mobile also? After i goes to flipkart site in mobile , Incase i am willing to download filpkart app where i have to find option to download .